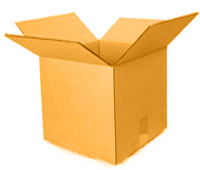 TLC Moving Services has a variety of packing materials and we offer full packing service of your items. 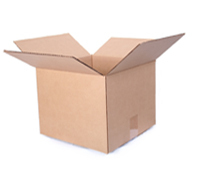 Proper packing is the most important step in safely transporting your belongings. Our Staff is fully trained in the best packing techniques. 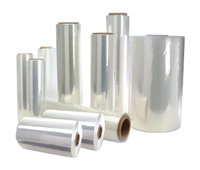 We offer a service using plastic Shrink-wrap to protect your furniture from soiling, moisture, and even snags and tears that can happen during the move. We take extra care so you can enjoy peace of mind. 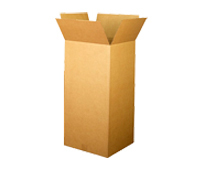 Small Cartons for heavy item such as books. and records. 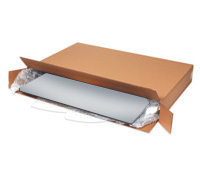 Extra sturdy carton for breakables such as china and dishes, crystal and glassware. You may also want to use cellular dividers inside the carton as an extra measure of protection. 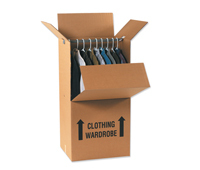 This large carton has a hanger bar to accommodate clothes from your closet, or draperies. 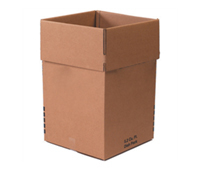 Carton For bulky items such as linens or lampshades. 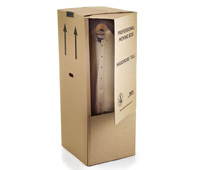 Available in king /queen, double, single (twin) and crib sizes: You'll need one box for each mattress. For lightweight bulky articles such as pillows, blankets and lampshades. 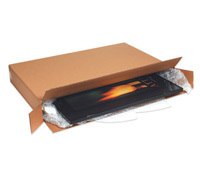 We have several sizes of telescoping cartons to fit most any picture, mirror or glass.